Super Savings Item! 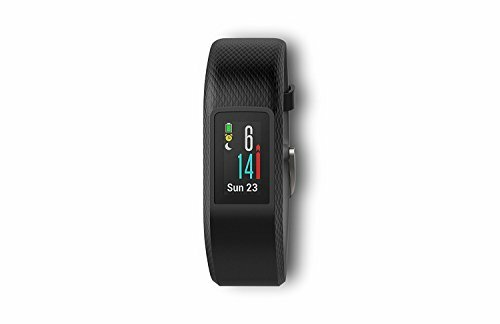 Save 36% on the Garmin Vívo Sport Smart Activity Tracker (Certified Refurbished) (Slate, Small/Medium) by Garmin at iShare Maps. Hurry! Limited time offer. Offer valid only while supplies last.